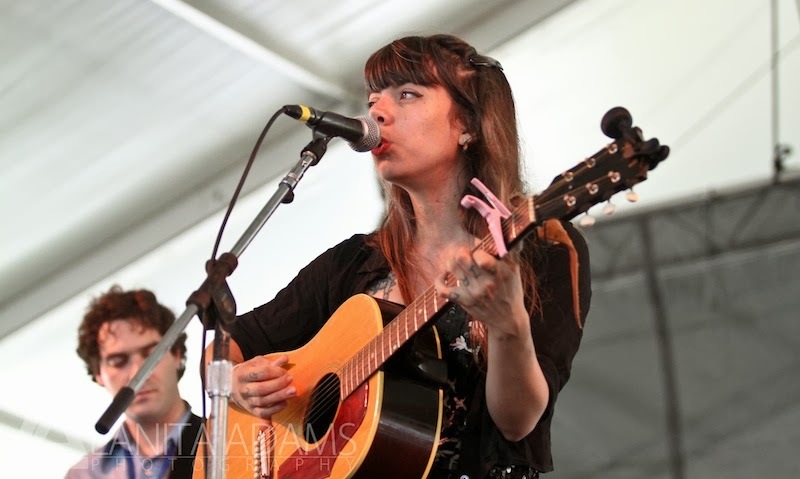 Hurray for the Riff Raff will be taking the stage at Mercury Lounge this Monday, November 4. We caught them this summer at the Newport Folk Festival where they did an excellent set. We recommend you go and show them some love, you won’t be sorry. Hurray for the Riff Raff released their latest album, My Dearest Darkest Neighbor this past summer. James Bay - "Clocks Go Forward"
Someone Still Loves You Boris Yeltsin - "Unearth"
The Torn ACLs - "Way Out"